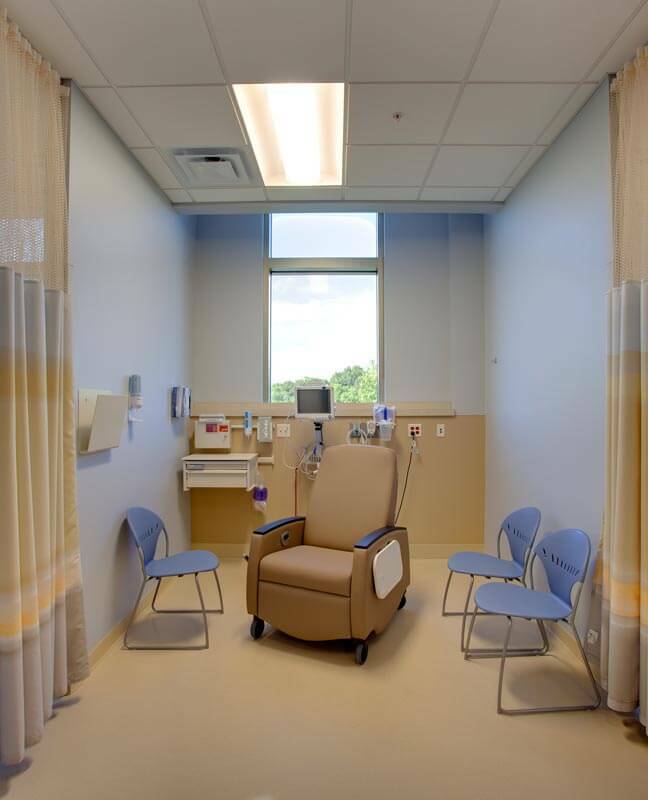 Upon entry to the surgery center, a large waiting area provides a variety of comfortable spaces for family members and others waiting while their loved one is undergoing a surgical procedure.The project consisted of the design of 6 OR suites, pre-operative and recovery areas, along with necessary ancillary spaces including sterile storage areas, lockers and equipment alcoves for staff. 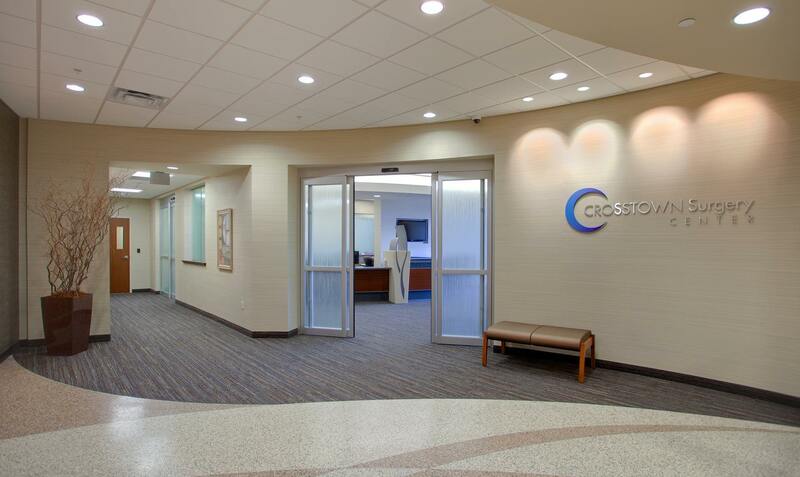 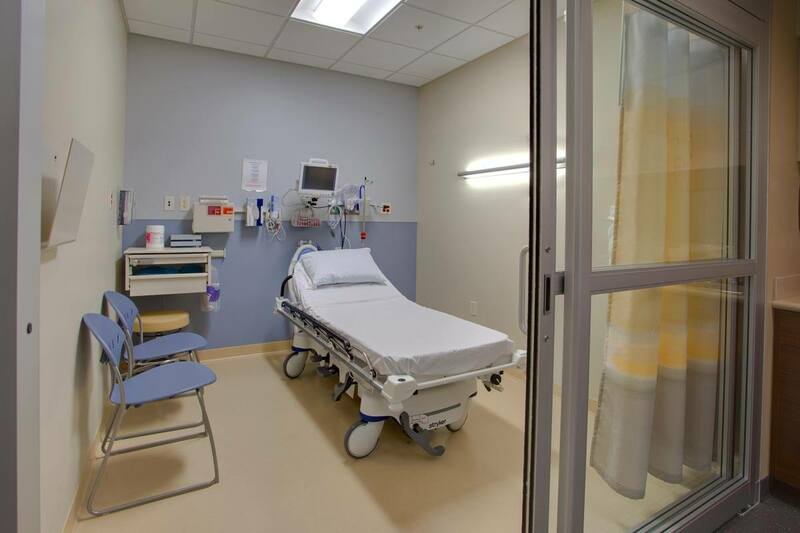 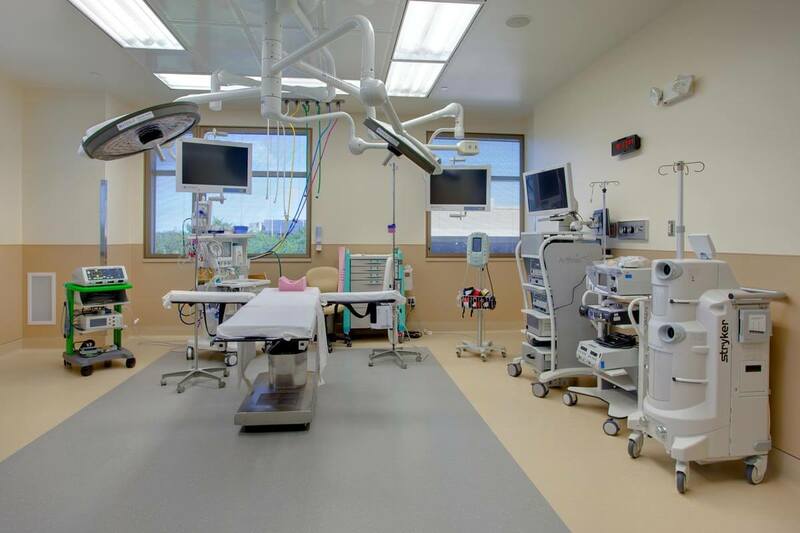 This surgery center is located within an orthopedic specialty center making it efficient for physicians to move from surgery to clinic as their schedule requires. 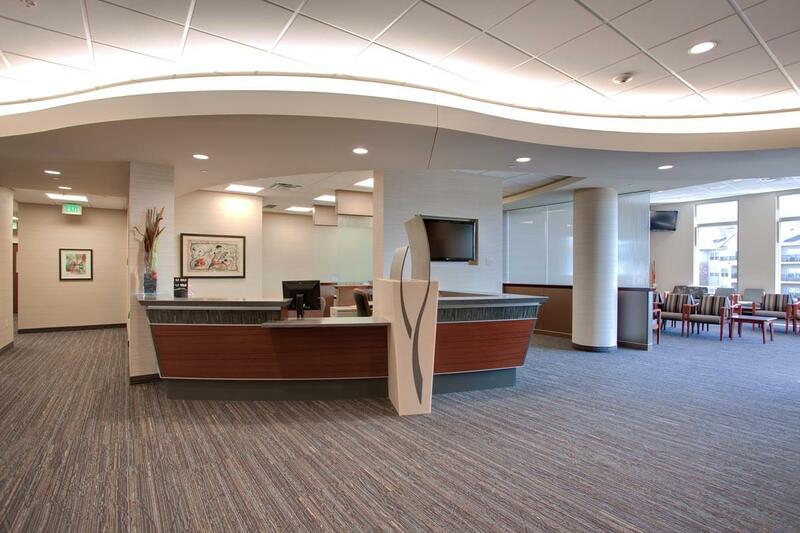 Mohagen Hansen also designed the building shell and parking garage for this specialty center.